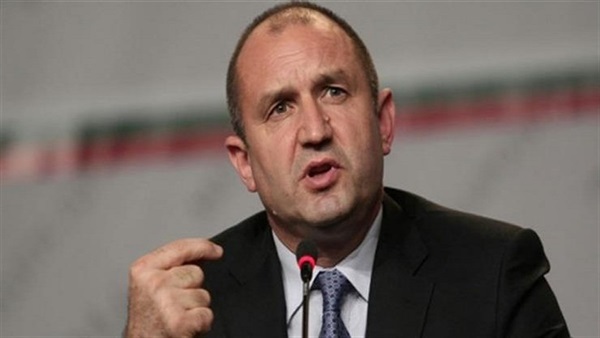 Bulgarian President Rumen Radev and his spouse on Tuesday visited a number of archaeological sites in Cairo. The visiting Bulgarian president and his accompanying delegation visited the Egyptian Museum in Tahrir Square and Salaheddin Citadel, said Gamal Moustafa of the Ministry of Antiquities in press statements. He added that the president and his spouse were fascinated with Mohamed Ali Mosque which is located inside the citadel. The president wondered that the mosque is not built only for worshiping but also to be a grandiose artistic archaeological site, added Moustafa.